The American State of Alaska is one of the world’s best locations for nature trips. With its vast size and scarce population, Alaska is home to amazing wildlife, national parks and mountains. Visiting Alaska is a challenge because of the enormous size of the state and the difficulty in reaching some of the most remote locations where a lot of the wildlife can be found. The perfect solution to this challenge is to take an Alaska cruise! Taking a cruise in Alaska is an excellent way to see some of the state’s most beautiful sites as well as some of its most abundant wildlife. 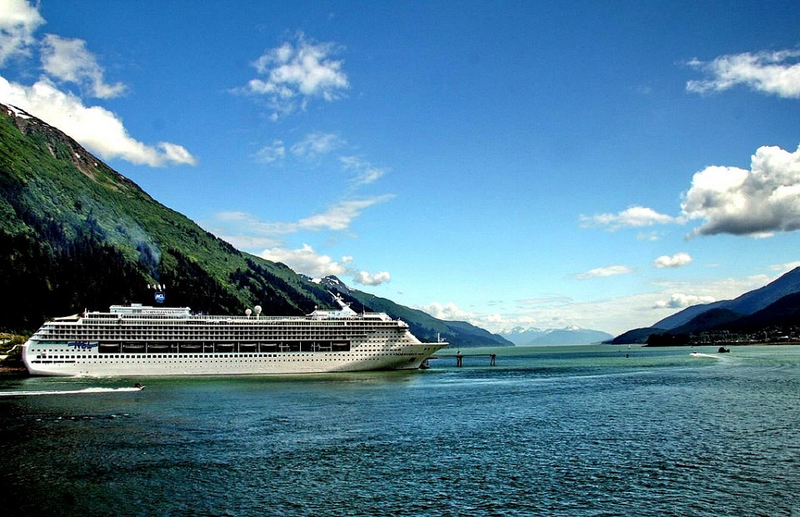 There are numerous cruise lines that make the trip along some of Alaska’s most attractive coastline. Most cruises sail during the summer months since the cold temperatures in Alaska prevent any other time. Apply now for your ESTA authorization –if you are a citizen of one of the 38 participating countries of the US Visa Waiver Program- in order to visit the magnificent State of Alaska this summer. .
Day 1: Depart Seattle or Vancouver, Canada and spend the first day at sea. Day 2: Arrive in Sitka, Alaska. 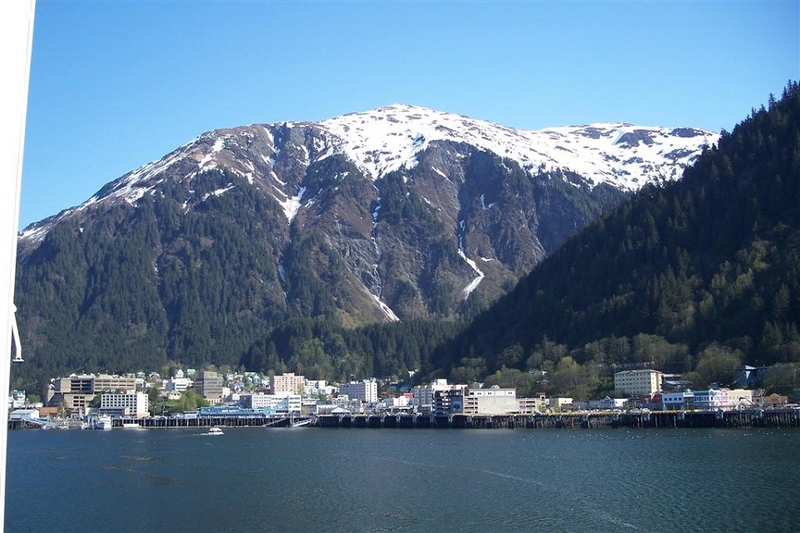 Sitka was the historic Russian capital of Alaska which they called New Archangel. Some of the highlights of Sitka include Saint Michael’s Russian Orthodox Cathedral, a rebuilt replica of the original Russian-built Cathedral that burned to the ground in 1966. Day 3: Glacier Bay National Park. A breathtaking park in Alaska that contains pristine waters full of wildlife including whales, seals, bears, bald eagles and sea otters. A major highlight of a visit to Glacier Bay National Park is experiencing glaciers that sometimes drop huge chunks of ice into the sea. Day 4: Juneau, Alaska. The capital of Alaska has many interesting sites including beautiful glaciers and wonderful views of the surrounding mountains and water. Day 5: Ketchikan, Alaska. 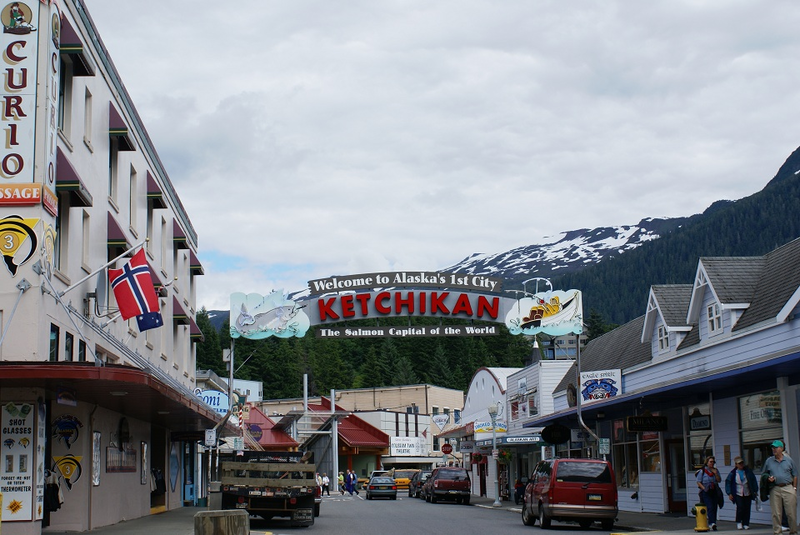 A city of nearly 8,000 inhabitants, Ketchikan has the world’s largest collection of totem poles – monumental sculptures carved by indigenous people of Alaska and the Pacific northwest on wooden poles that often measure up to 18 meters. An amazing attraction that will fascinate everyone. Day 6: Spend the day at sea. Day 7: Return to departure port. Taking a cruise in Alaska is one of the world’s greatest trips with the amazing sites of wildlife and nature on display. A big advantage of taking a cruise is the convenience of staying in the ship during the duration of the trip without having to take flights or long road trips in Alaska to see its majestic beauty. 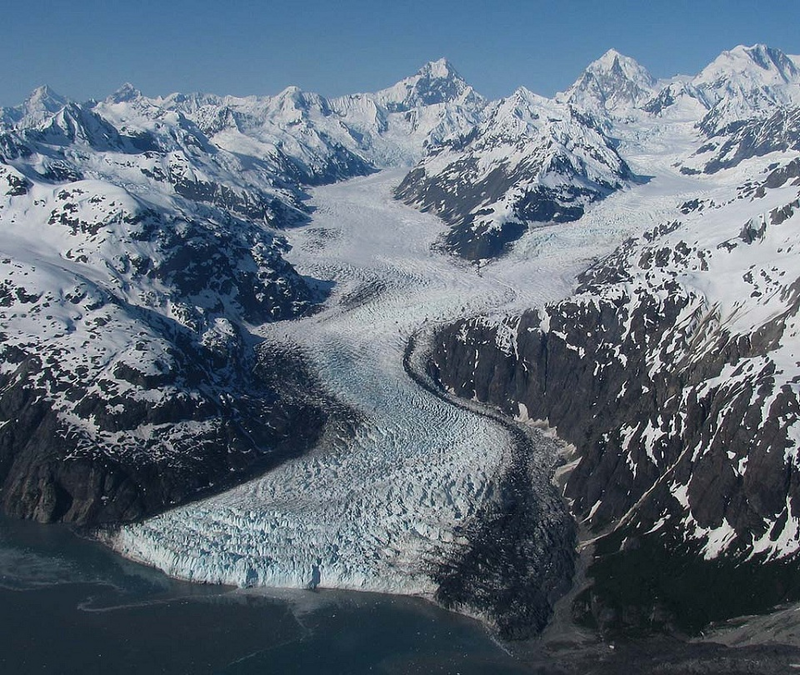 Another advantage is the ability to get close to areas that would be very difficult to do on your own such as seeing Glacier Bay National Park. The ability to see humpback whales, seals and sea otters up close as well as bears catching their fish is something few people ever get to see in their lifetimes. We recommend that you book your cruise to Alaska as early as possible since they only take place about 4 months a year and are very popular.